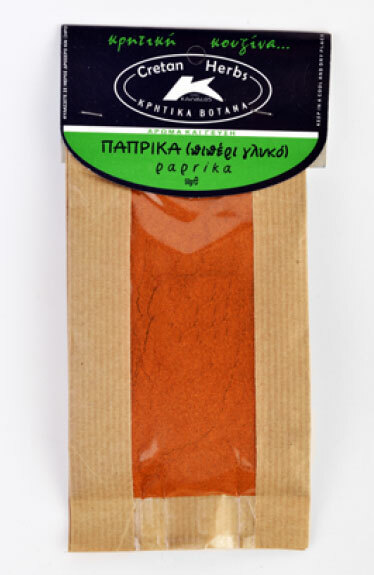 The sweet red pepper (paprika) is a spice that comes from a variety of pepper with great flavor without being spicy. 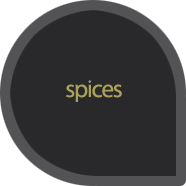 It is a very important spice because it suits many cuisines and adds color and flavor to dishes. 50gr.